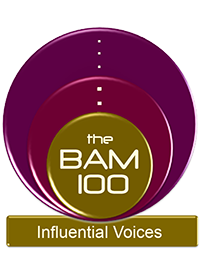 Heading to the Bammy Awards tonight. Think Academy Awards for Education. 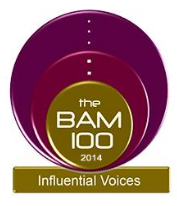 I am attending as one of the Bam 100: Influential Voices in Education. These are people like me who have harnessed social media address critical issues, become part of the national discussion and to spread the word about all that is good in education. Tonight, I will cheer on many of my friends and colleagues as they are honored for the great work that they do everyday for students and communities across the country.